When creating a RootsMagic 7 backup you can now include media, making some backup files extremely large. RootsMagic is unable to restore backup files larger than 4 GB, at this time. An additional step is needed in these special circumstances. It requires the .rmgb file to be unzipped in order to access the database file inside it. Once the database file is extracted it can be opened without any issue. Right click on the .rmgb file and select "Rename". Change the file name extension from .rmgb to .zip and hit Enter. Confirm Yes, you want to change the file name extension. Next, right click on the .zip file and select "Extract All" to unzip the file. Confirm your folder location and click "Extract". A new folder will be created with that file name. Inside you will find your RootsMagic database (.rmgc) file and media folder. The RootsMagic database file can now be opened directly inside the program using File > Open. 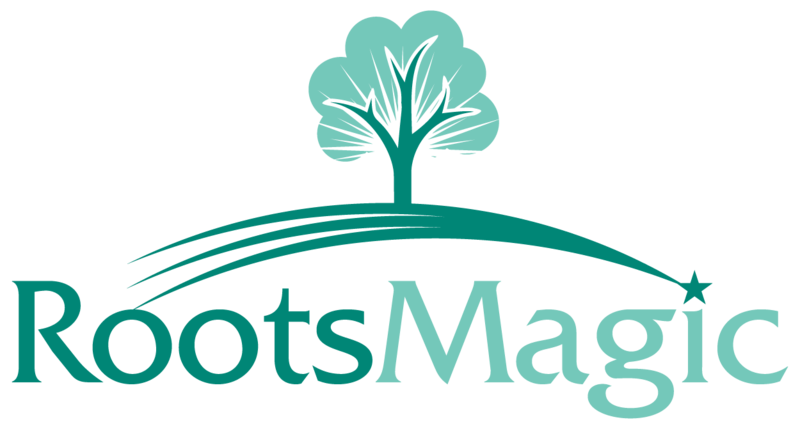 The media links inside the RootsMagic database will be pointing to their original location in the database file and not the Media folder that was extracted. If you need them linked to the Media folder go to Lists > Media Galley > Tools > Fix broken media links and select < A Folder >. In the File Explorer window select the Media folder and RootsMagic will search and repair the media links.